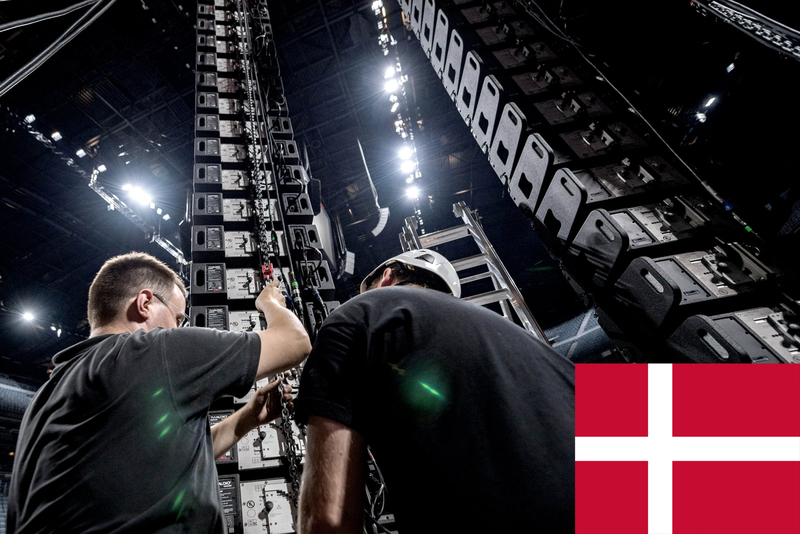 Born of the vision of expanding the limits of sound systems and giving large-scale sound system technology whole new dimensions, we have created incredible loudspeakers for medium to large scale vertical array solutions. 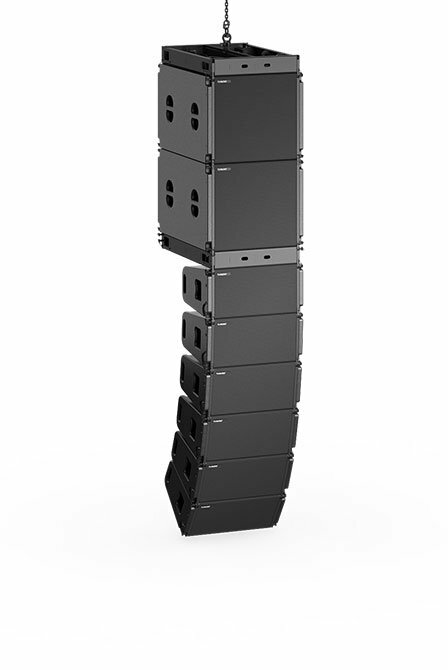 Named for the VERtical Arrays in which these systems are used, our VERA line array solutions are transforming large-format sound reinforcement, led by the VERA10 series. 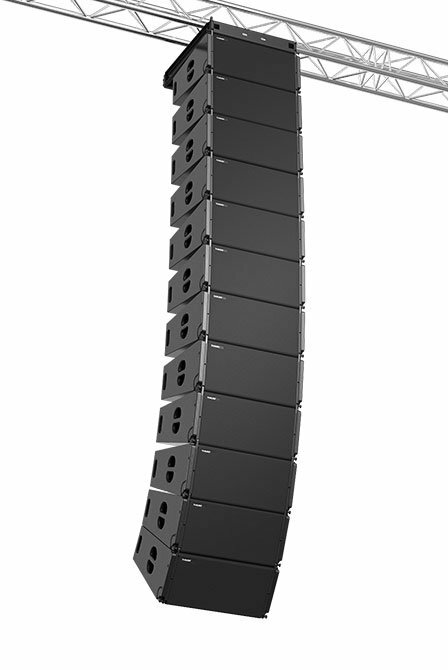 The series is based on the VERA10 top, a compact line array element measuring just 50 cm (19.7″) in width yet scalable up to an array length of 18 elements. This means that the VERA10 is arguably the most versatile component in the whole TW AUDiO range – with just two tops, a core VERA10 system can be created to deliver uncompromising high quality sound reproduction in an extremely compact format. 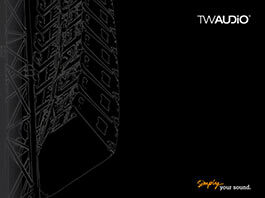 Yet VERA10 has been designed and developed to deliver so much more. 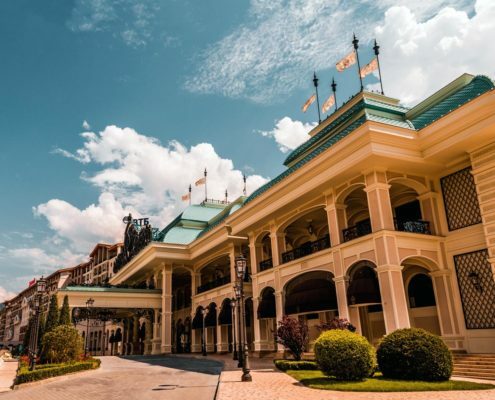 The starting point was the desire to provide our customers with a single, flexible system that can be extended with a multitude of additional components to meet their specific requirements. 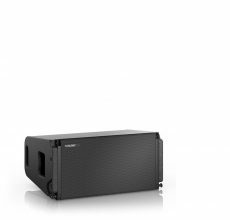 Everything from gala events, touring roadshows, through to large, open-air or stadium rock concerts can be served with an investment in VERA10. Adding low-mid energy is the VERA L24, developed to introduce new configuration possibilities for all VERA10 users. 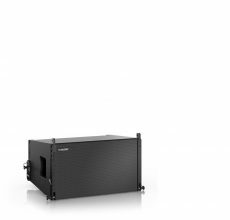 Subwoofer options comprise the VERA S15, VERA S18 and VERA S30, all of which are flyable with matching widths for easy integration into VERA10 arrays. 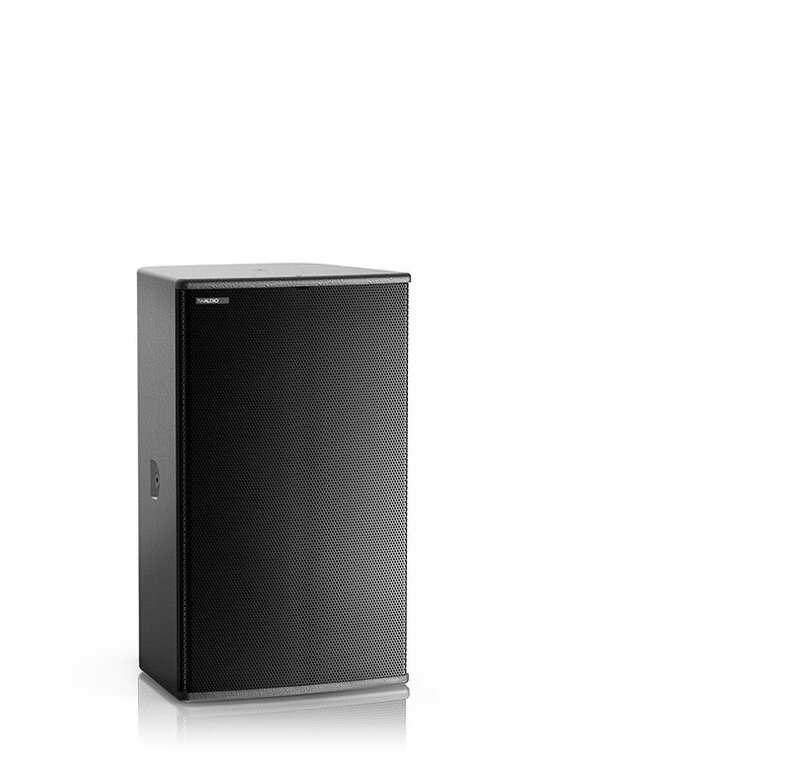 Their dimensions, configurations and performance are identical to those of the B-series models B15, B18 and B30. 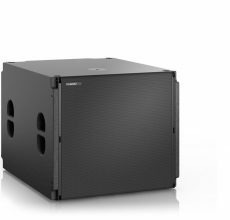 The VERA S30 subs can also be flown in either horizontal or vertical orientations in separate bass columns. 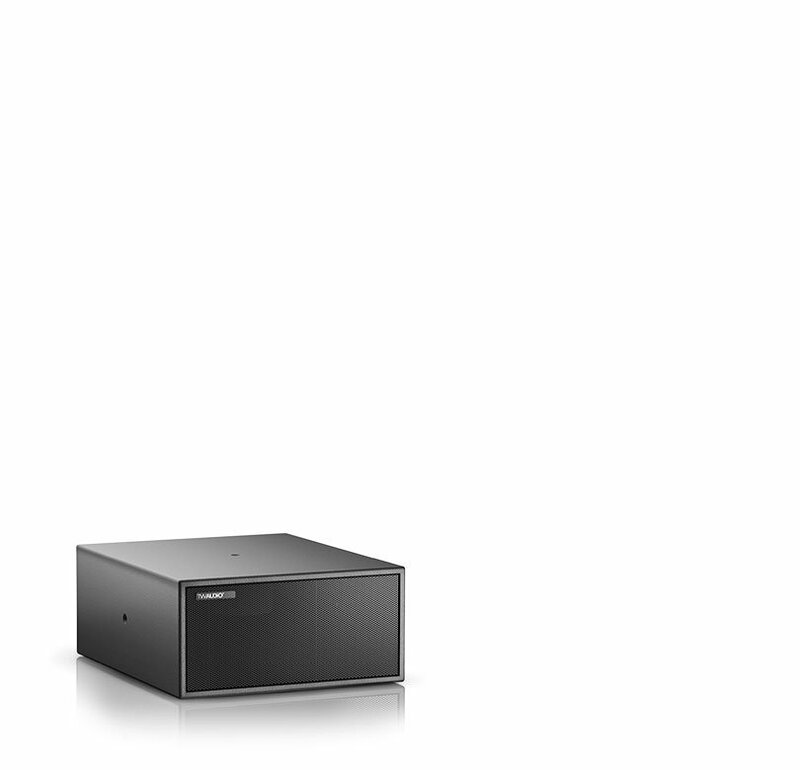 The modular design of the VERA10 series offers countless possibilities for every user. 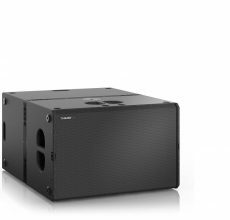 Whether flown or stacked, VERA10 offers you a fully flexible solution for delivering the very best in audio reproduction for every event, from small gigs to mid-sized indoor shows and even open-air concerts. VERA S15 Never uninvolved but sometimes passive. 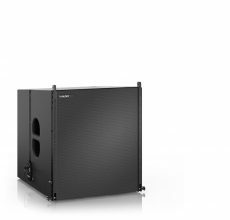 The VERA20 loudspeaker is equipped with two 10” chassis for the low-mid frequencies and a newly developed waveguide with an 1.4” mid-high compression driver. 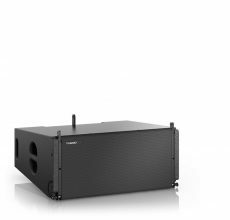 Compared with typical double 8” systems, the VERA20´s two 10” drivers are able to reproduce up to 6 dB more output in the low-mid frequency range with lower distortion. The VERA S32 is a compact, flyable subwoofer, equipped with an 18” driver in the front and a 14” driver rearwards. 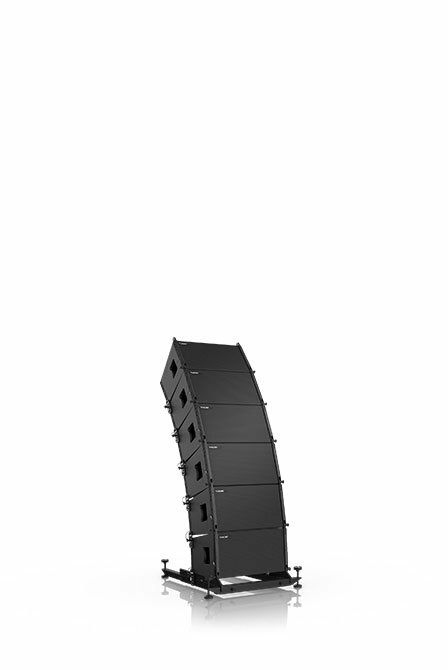 VERA20 implements an outstandingly innovative rigging hardware allowing straightforward, fast and cost efficient setup of up to 24 elements at just 60cm system width, being a true member of the TW AUDiO VERA family. Taking acoustics a step further. 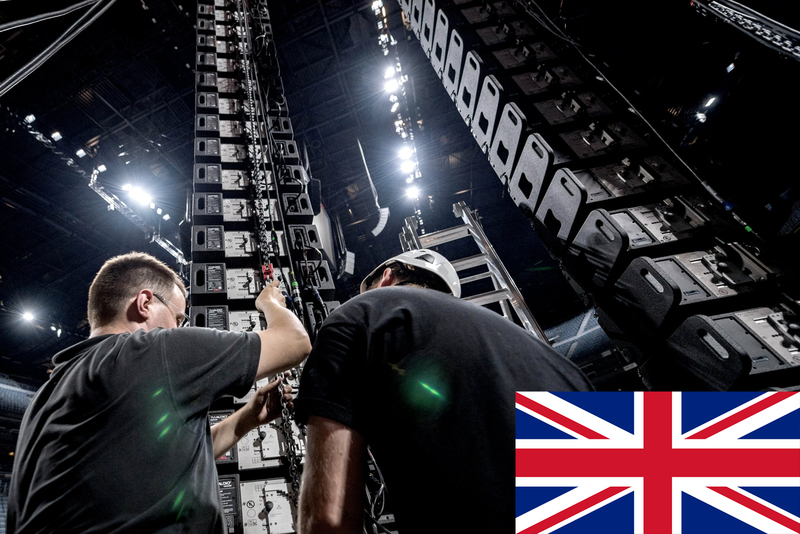 From the beginning, TW AUDiO’s vision has been to expand the possibilities of large scale sound reinforcement, bringing an entirely new dimension to the technology of concert sound. 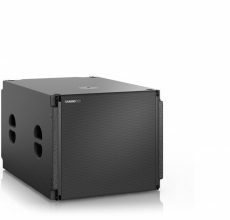 Our answer is the VERA36 and its complementary VERA S33 subwoofer, an elegant solution capable of outperforming far larger alternatives, yet still scalable to meet the needs of our users. 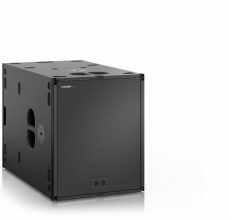 With VERA36, a simple ground-stacked setup of just two tops and two subs per side is enough to deliver the perfect solution for small to medium sized events or as a monitoring solution for performers or DJs. At just 70 cm (27.6″) wide and 31 cm (12.2″) tall, VERA36 is startingly compact for the power that it delivers. 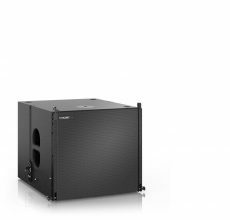 As with all TW AUDiO solutions, our flagship system delivers extraordinary clarity in sound reproduction plus wide dynamic range and the kind of low-mid growl more usually found in much larger systems. Don’t be fooled by the size of the enclosures – with the VERA36, expect high-end, high-impact, dynqamically balanced sound to hit you hard at the edge of the listening area.